Arnold about 3-4 years old, was found wandering on the streets of Hungary, he was sadly picked up by the dog catchers who then took him to a killing station in Hungary. 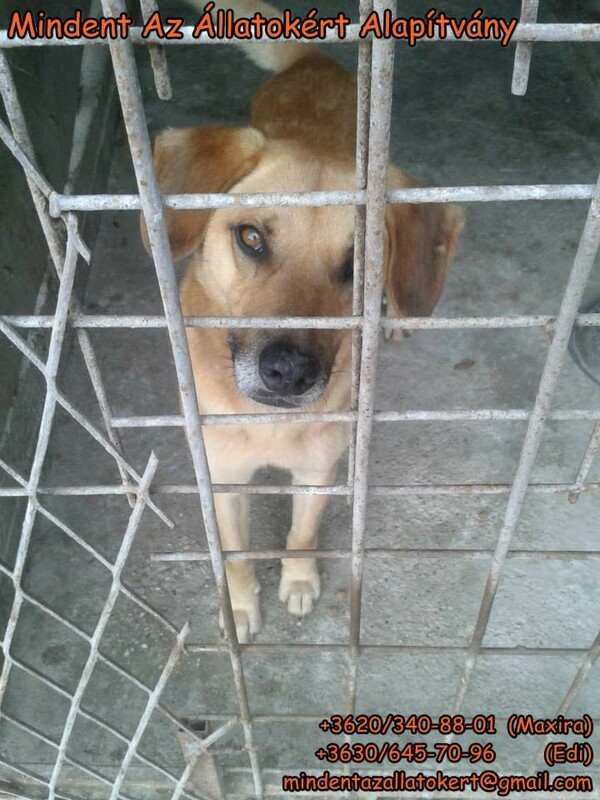 Currently on death row his waiting time ends on 27.08.2013. 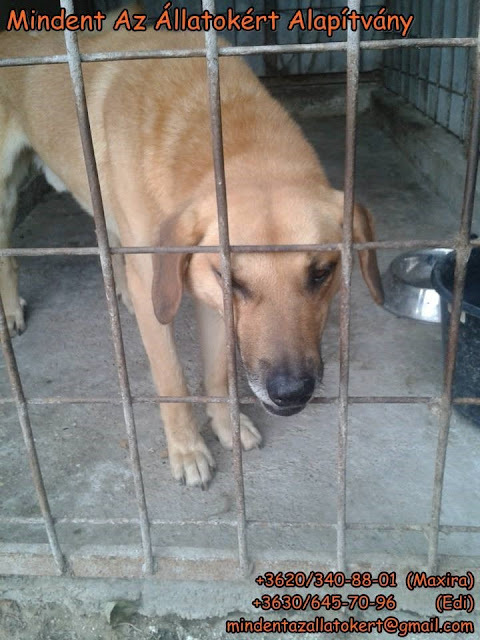 He is very friendly and calm but sad as though he almost knows what his fate might be and wants who wants to get out as soon as possible..... Can you help him???? ?